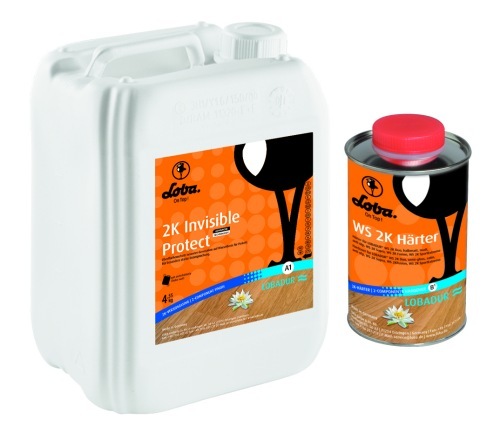 LOBADUR 2K InvisibleProtect is a new product at the cutting edge of floor lacquer technology. 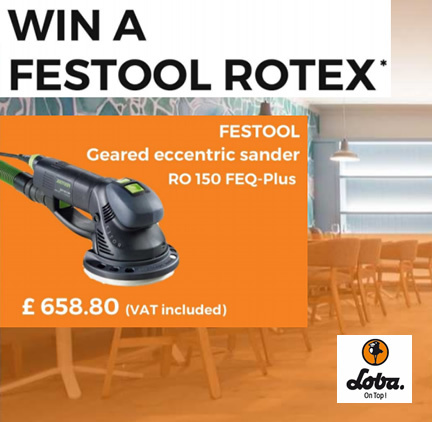 It combines the natural look of an oiled floor with the easy maintenance and high level protection of a water based lacquer. The floor surface will be protected against wear and tear, scratches and chemicals with only two coats. A primer is not required. This saves time and money. The special mix of high - grade raw materials results in an almost invisible film on the floor surface and protects the original colour intensity. LOBADUR 2K InvisibleProtect A.T. retains the original beautiful charm and robust appearance of unfinished wood. A unique quality of LOBADUR 2K Invisible-Protect A.T. is that it creates an ultra matt effect, without the problem of gloss spots or marking after floor use. Besides that, this product is extremely suitable for floors with a very high traffic indoors.